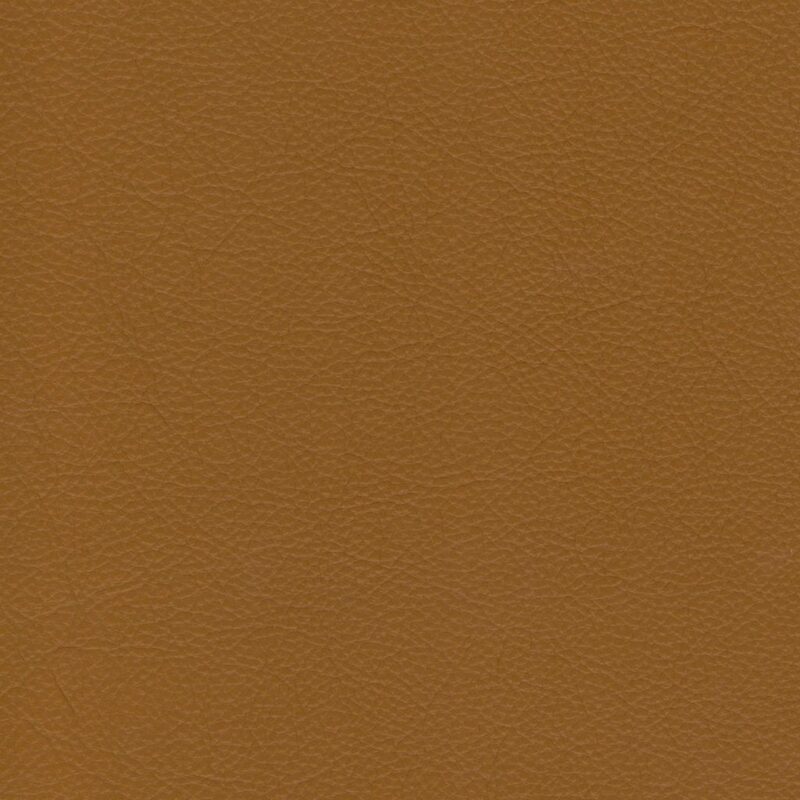 We only use 100% real leather on our Leather Sofa Models. 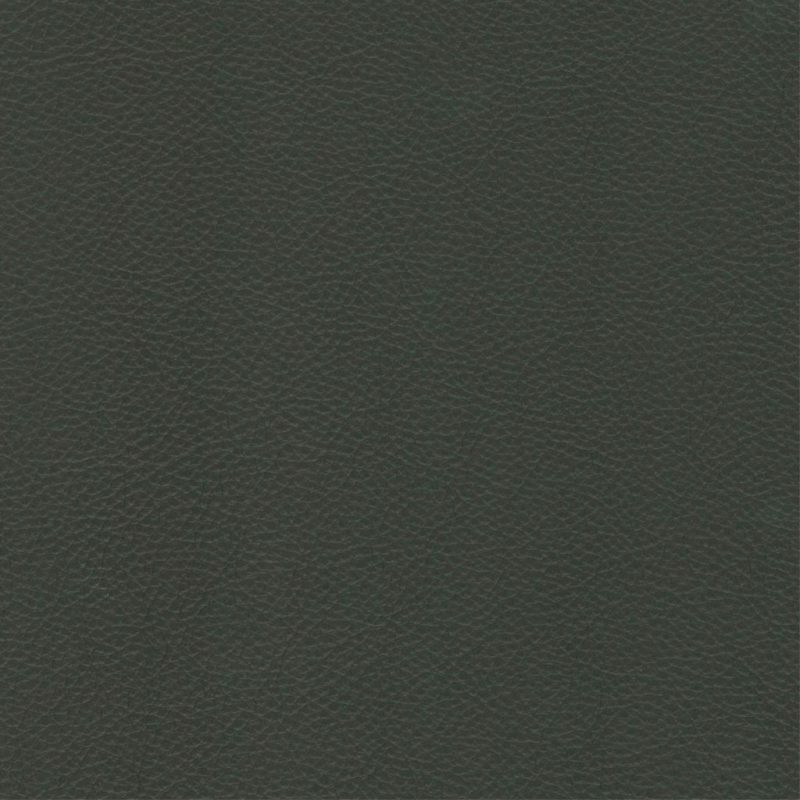 The choices of colour and leather types are huge. 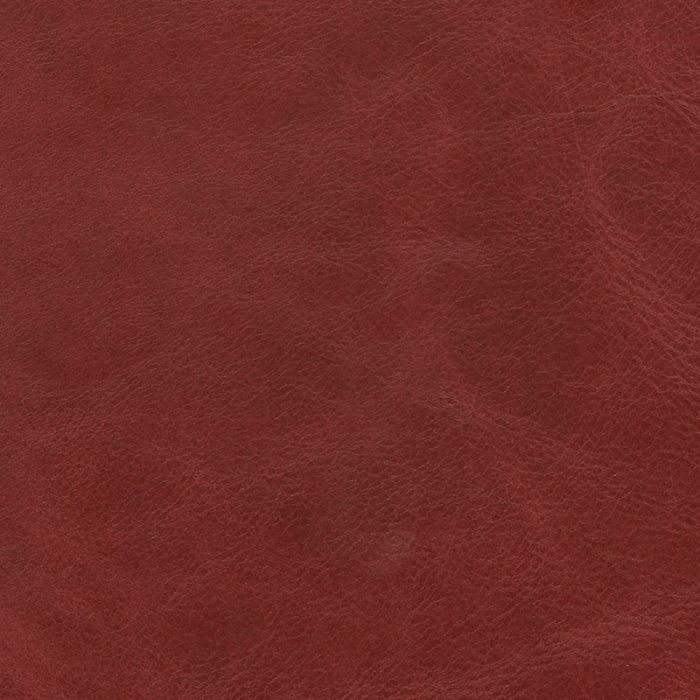 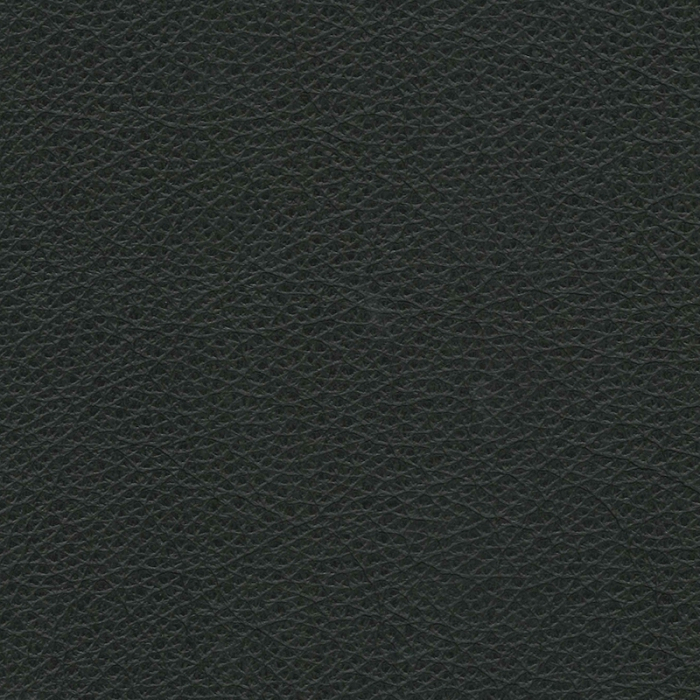 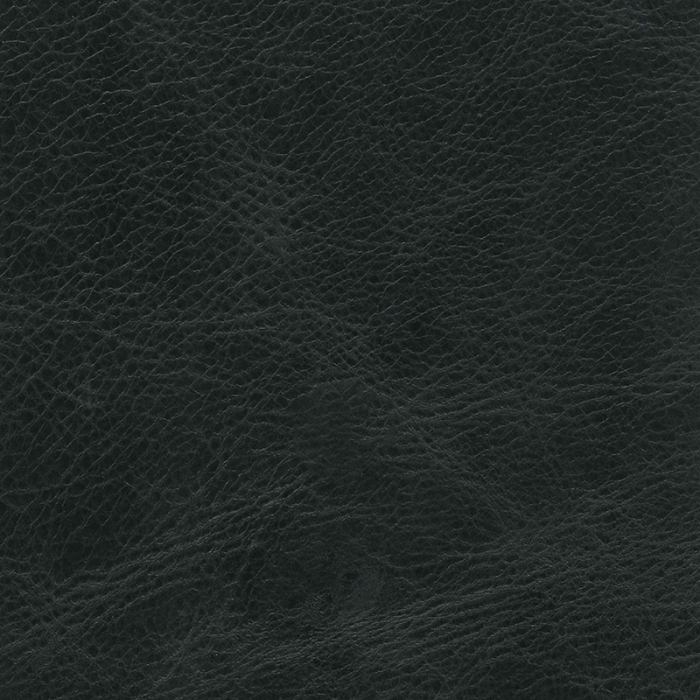 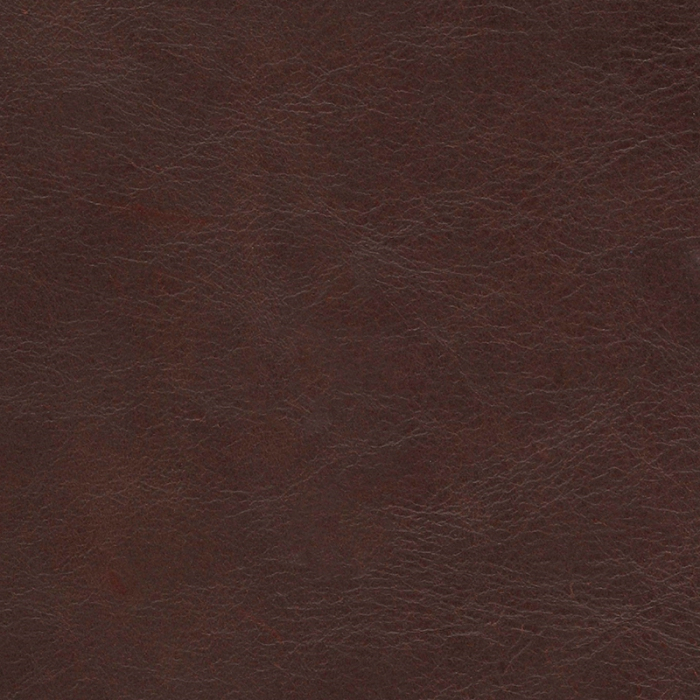 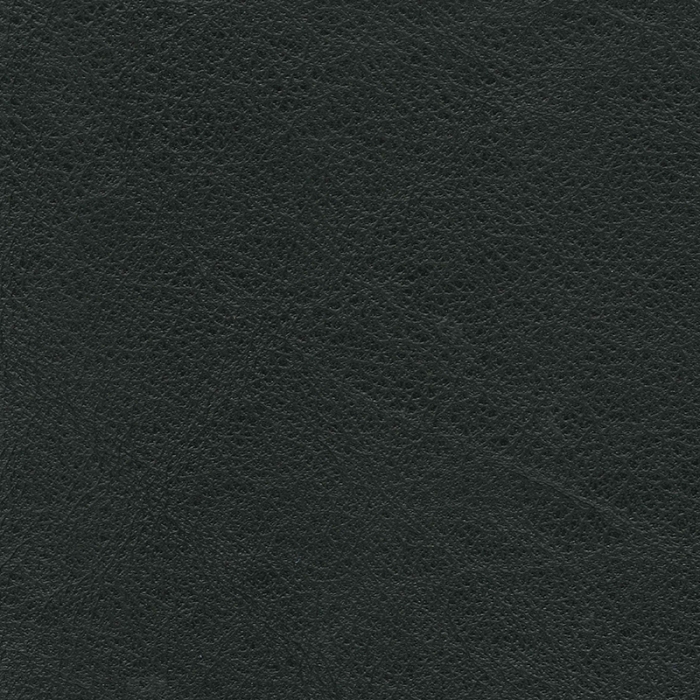 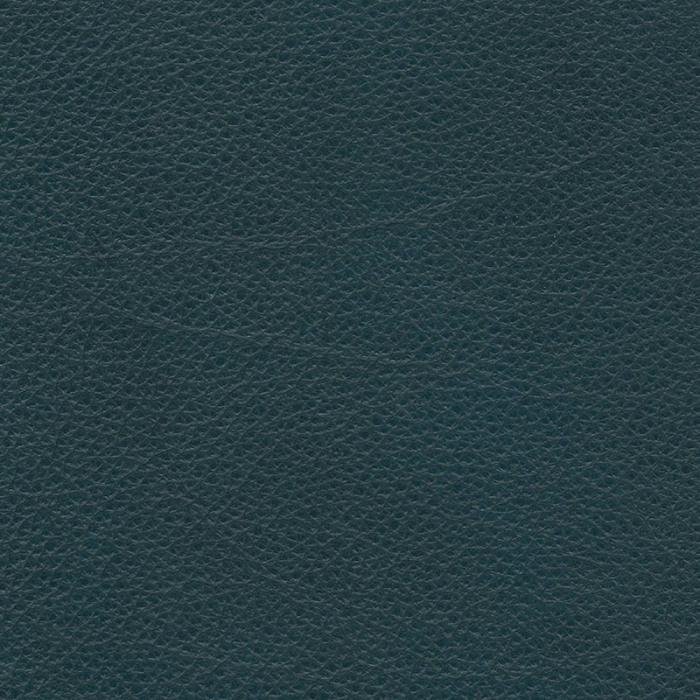 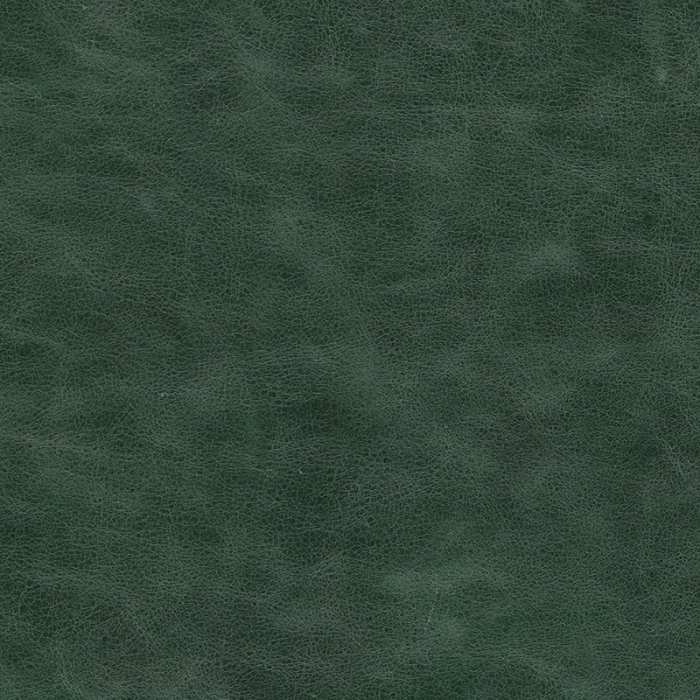 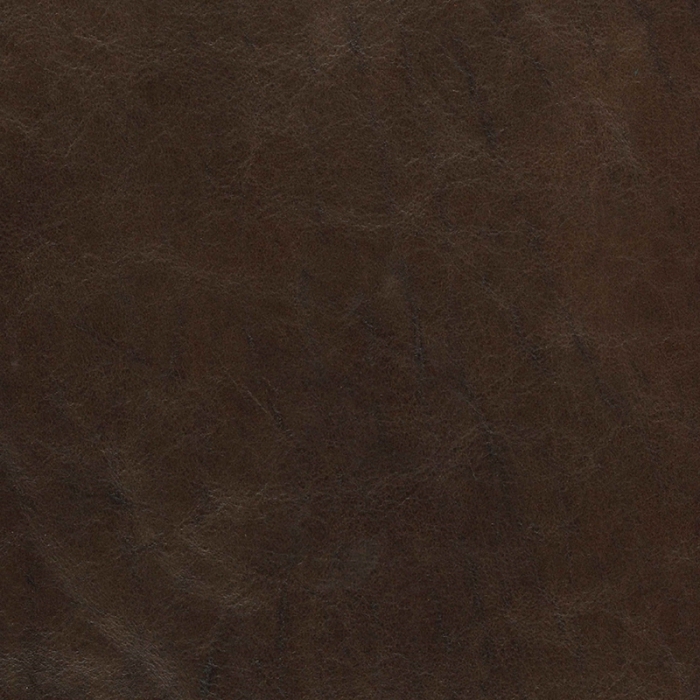 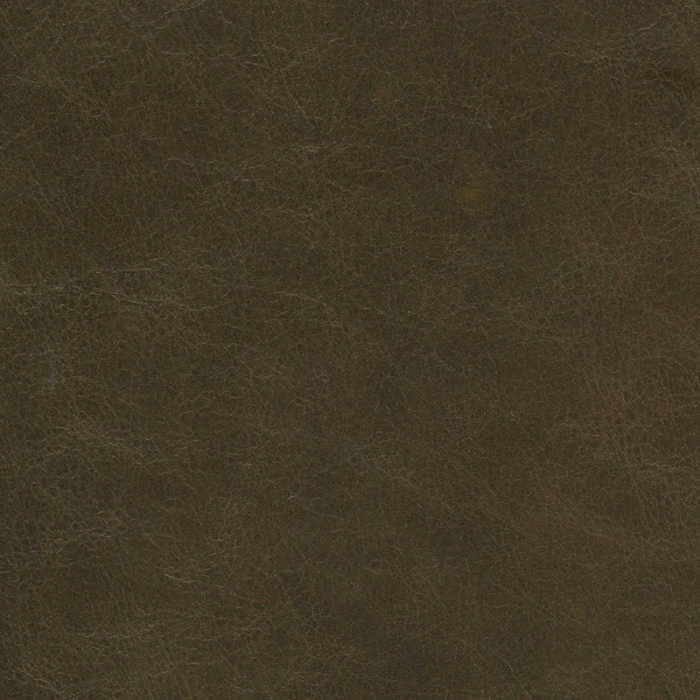 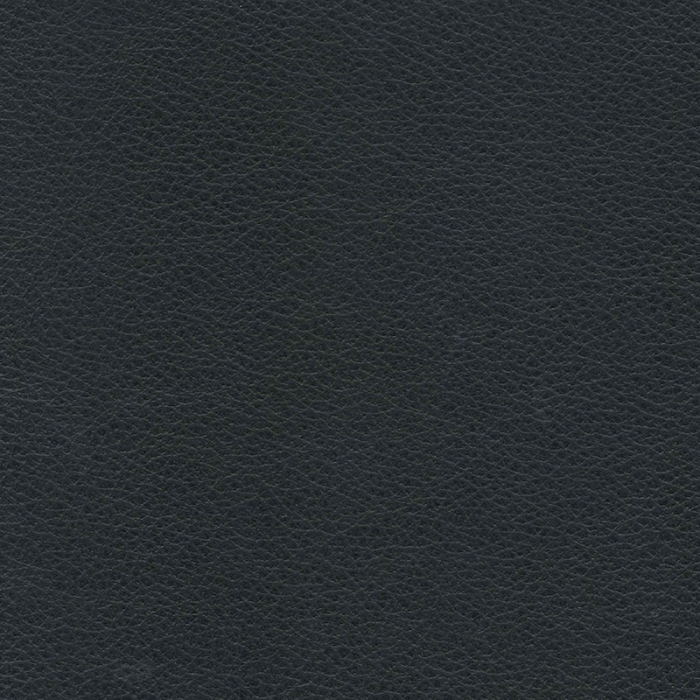 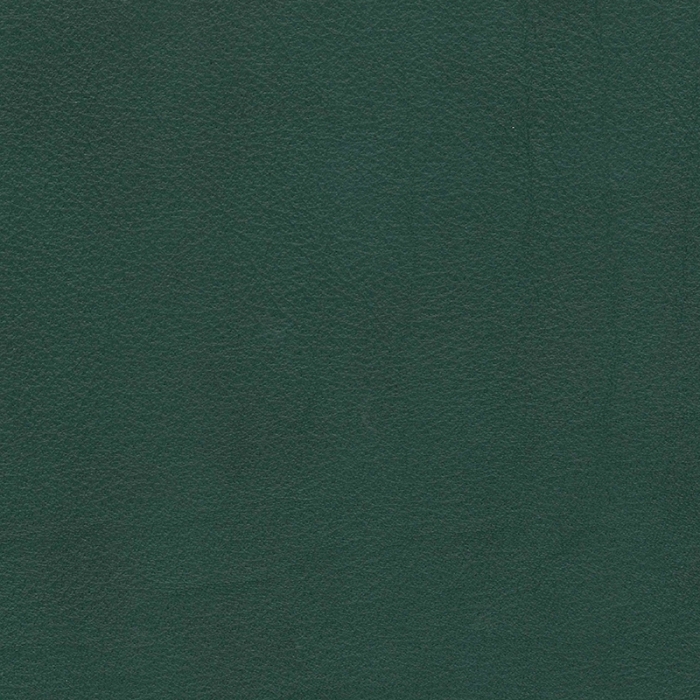 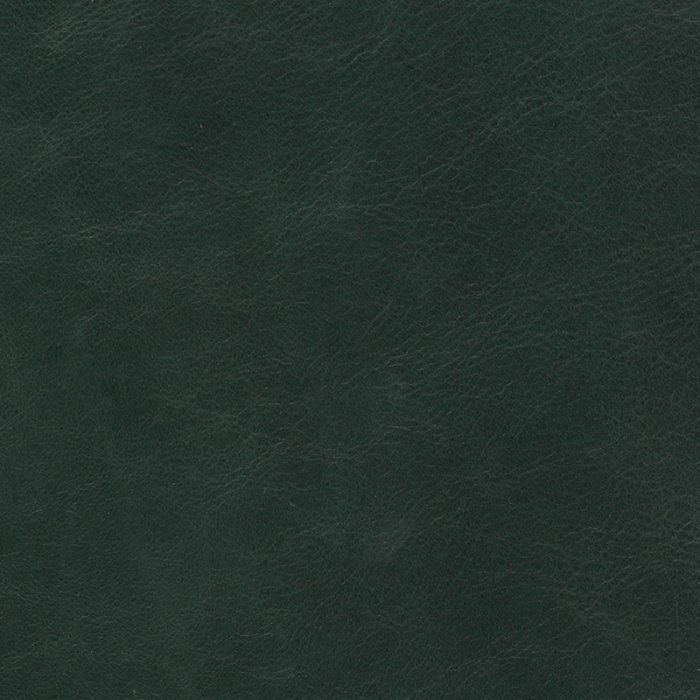 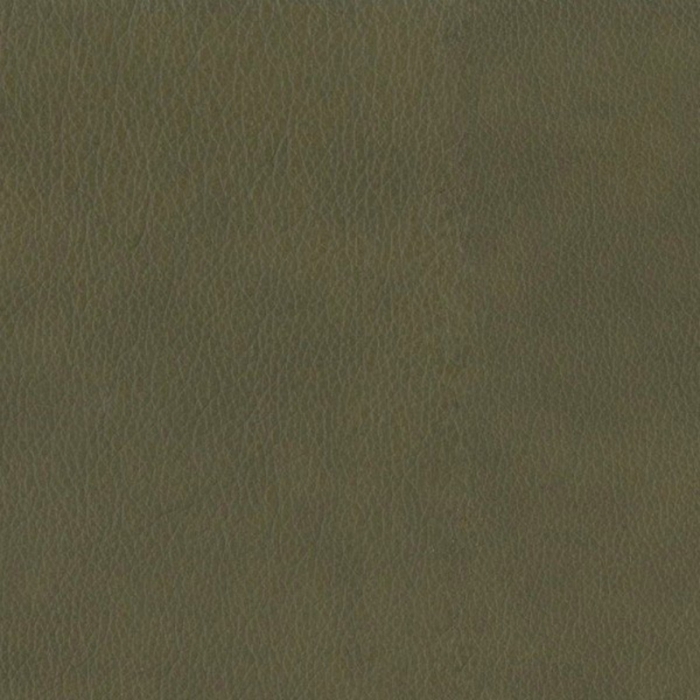 Our leather creates a myriad of leathers to suit different styles. 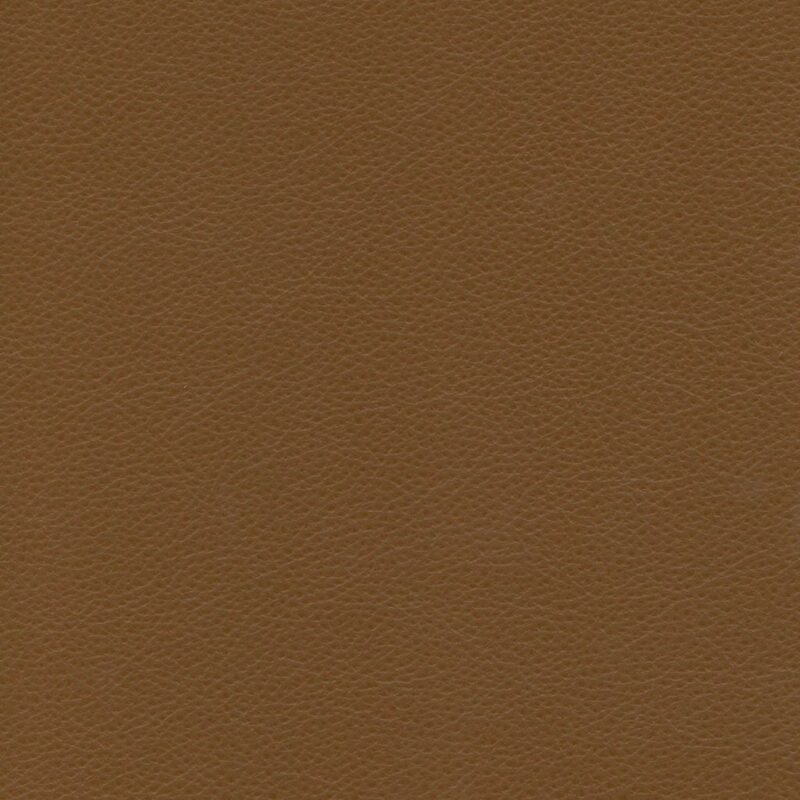 The variety of colours, textures, grains and finishes mean that there will be always be a finish to suit your needs. 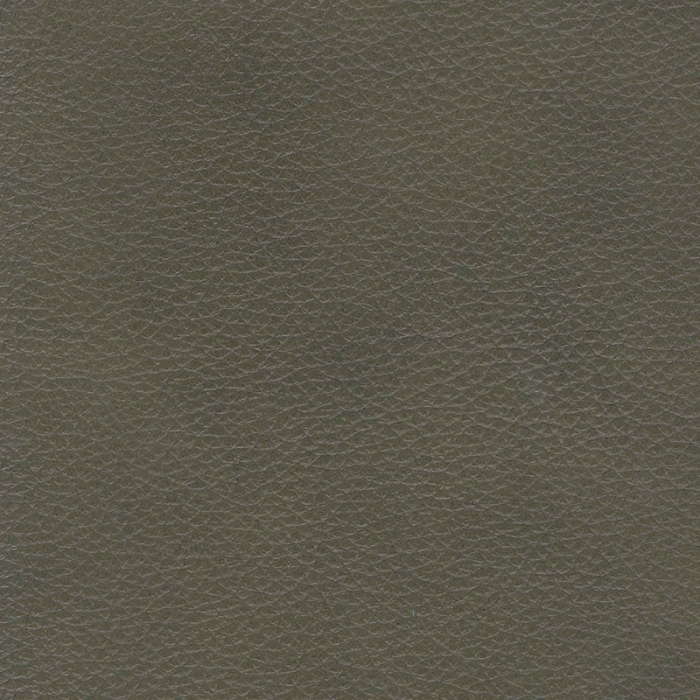 A hard wearing, pigmented leather with a luxurious feel. 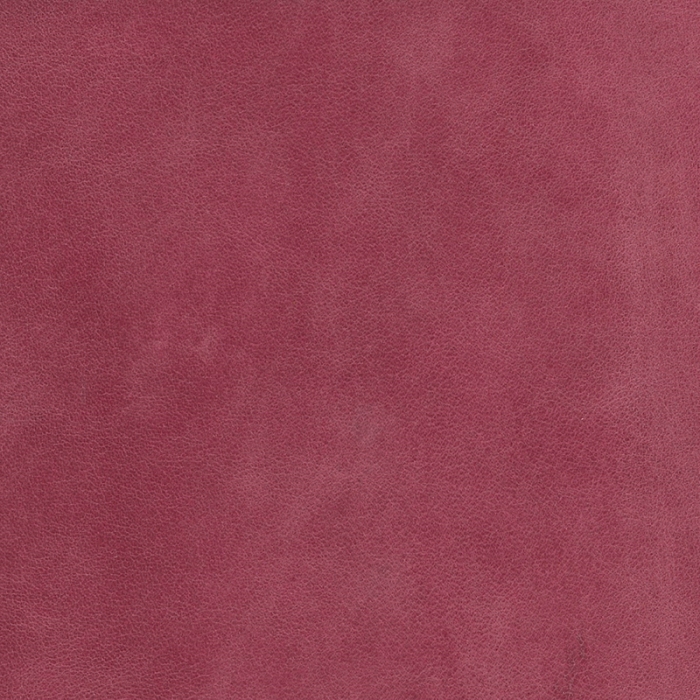 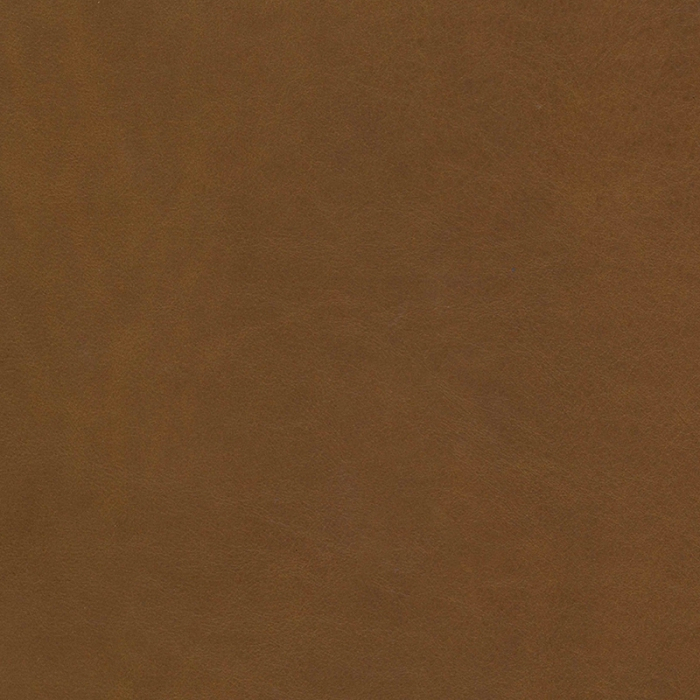 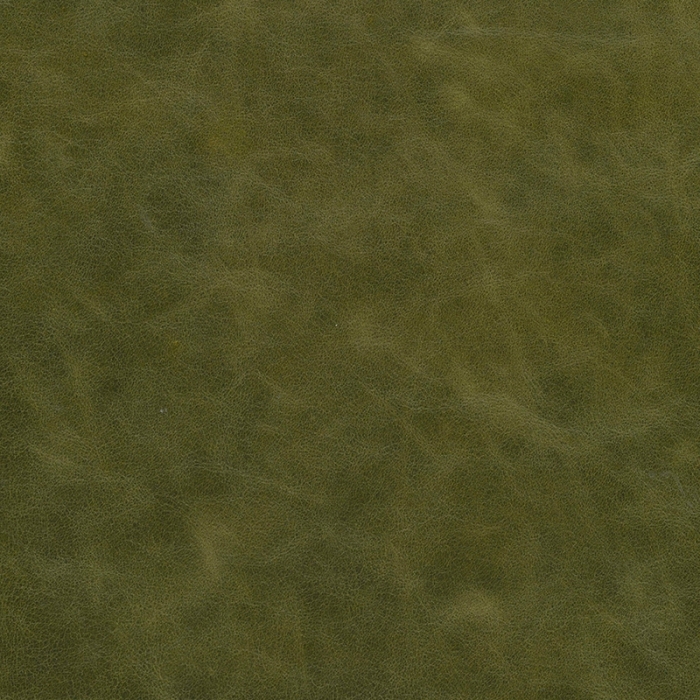 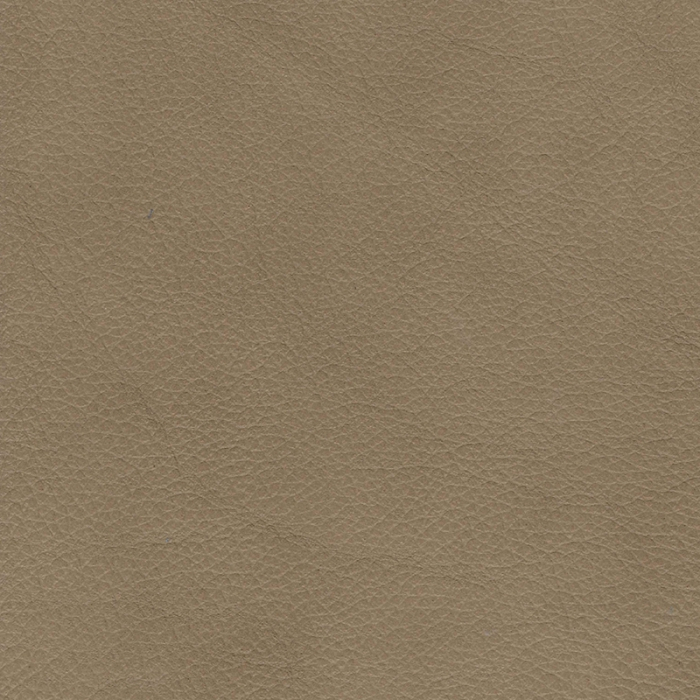 The soft pliable surface is enough to make Lomond your first choice in leather. 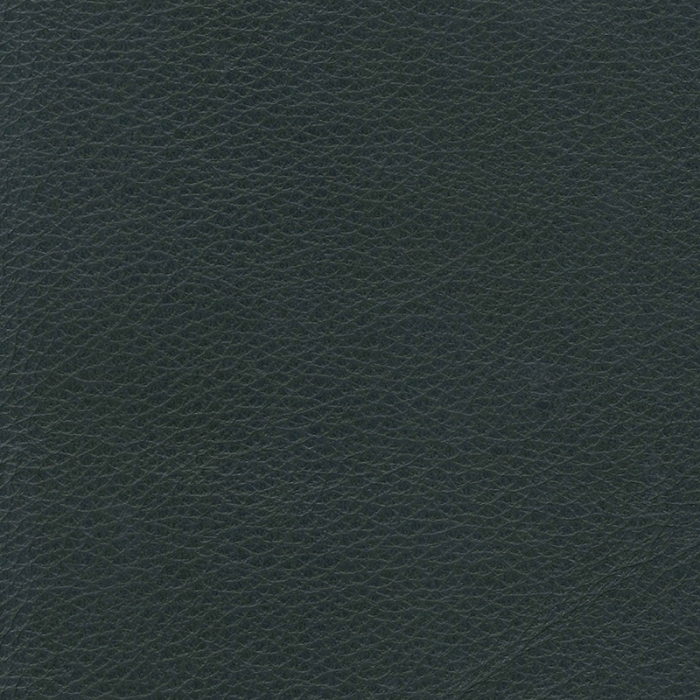 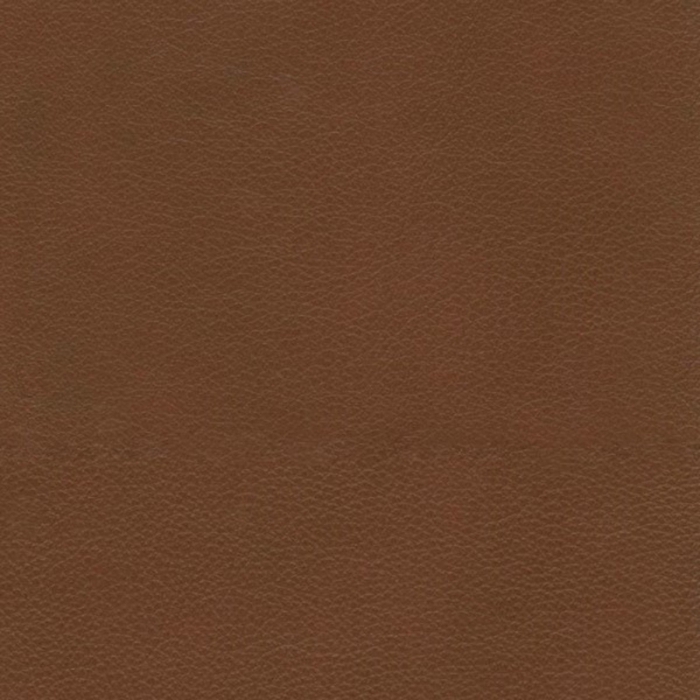 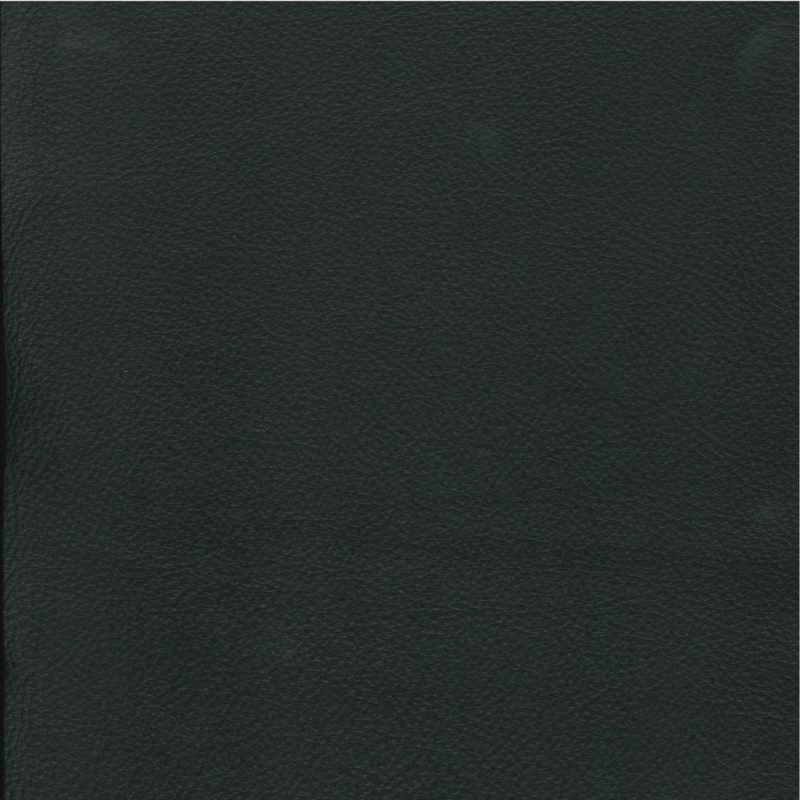 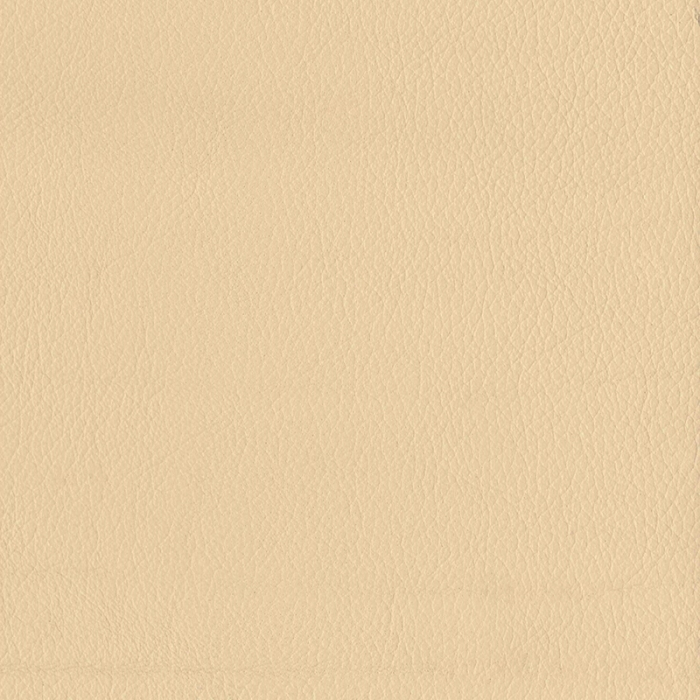 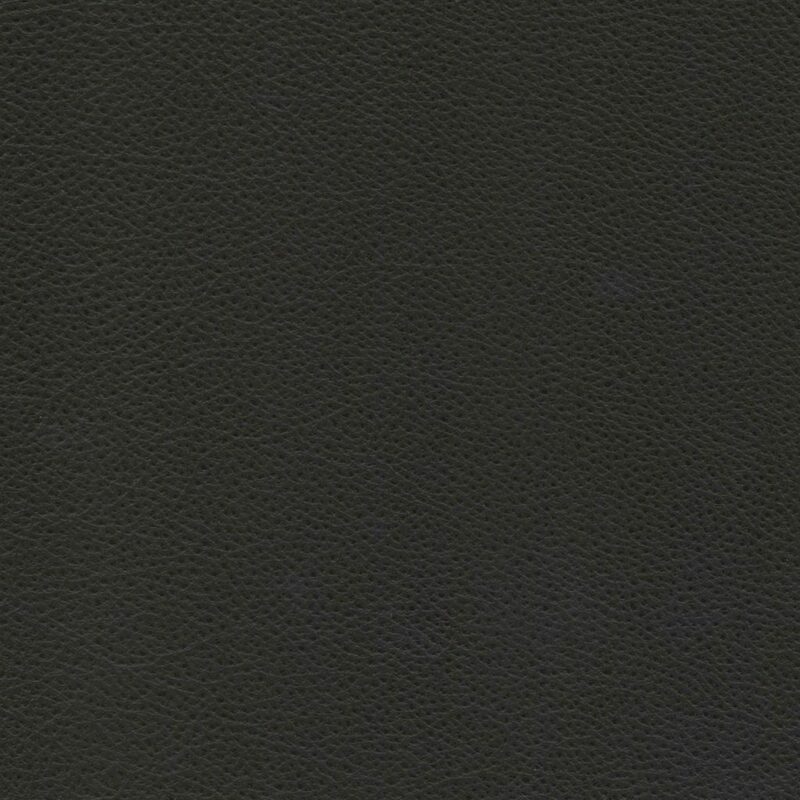 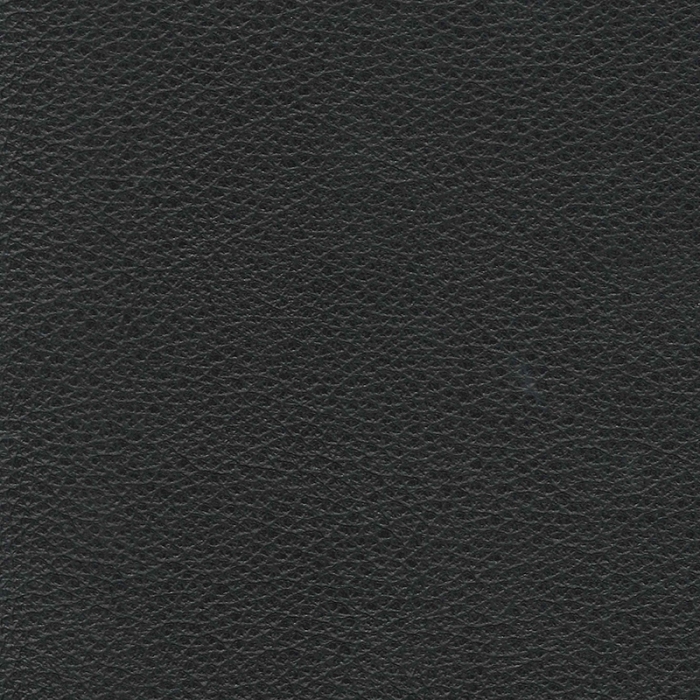 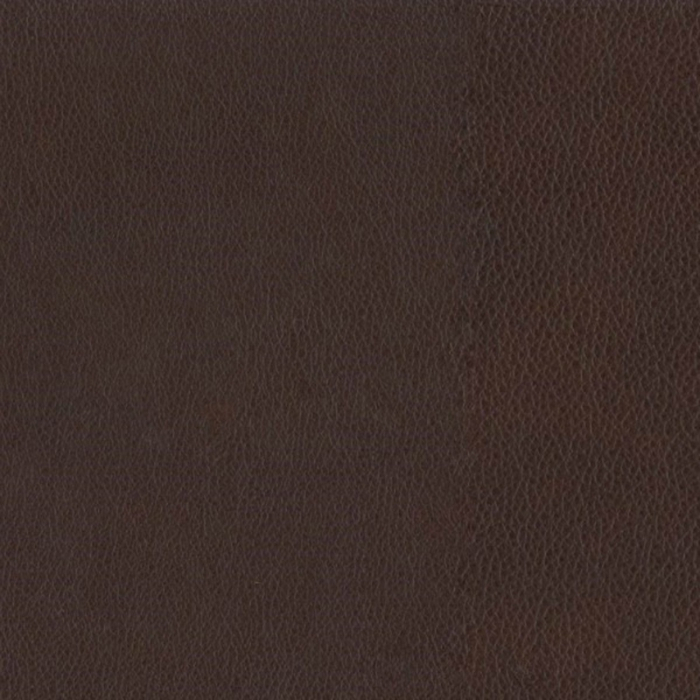 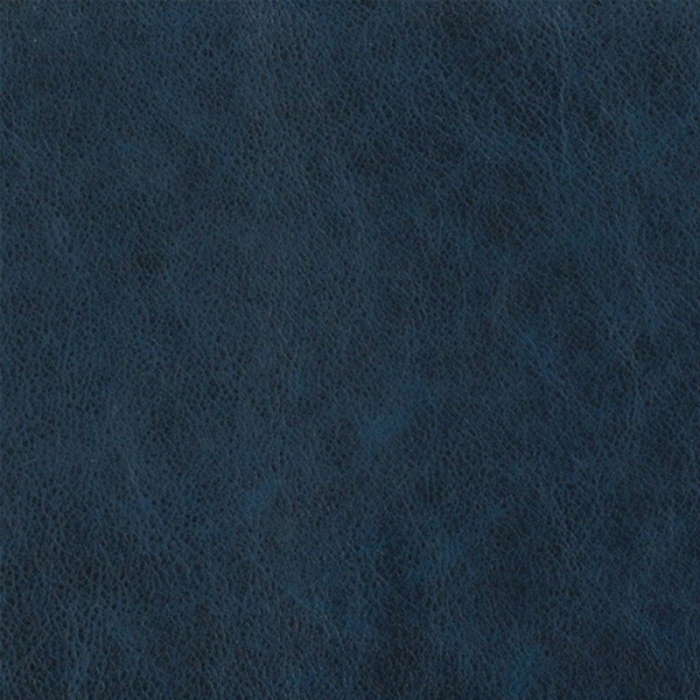 A consistent commercial leather which would be suited in any type of environment, whether it be an office, domestic or retail. 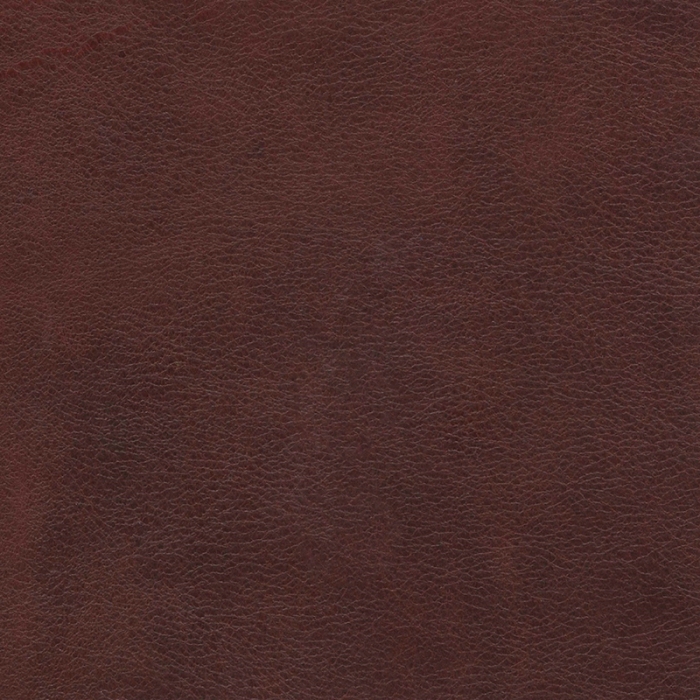 Taken from the southern Scottish Loch, the largest of them all and overlooked by one of the highest Munros, Ben Lomond, this range is created on top quality hides with a colour palette suited to its surroundings of red deer and oak woodland with a few tones of grey. 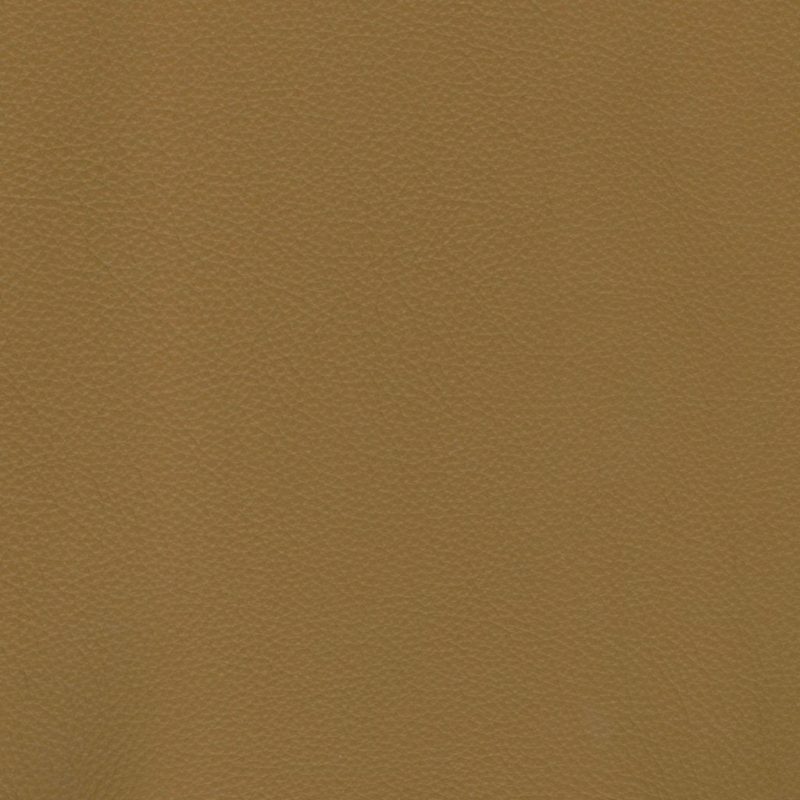 Mustang’s colour palette includes warm tones which embrace the natural leather charm, with both classic neutrals and vibrant colours available to make unique seating. 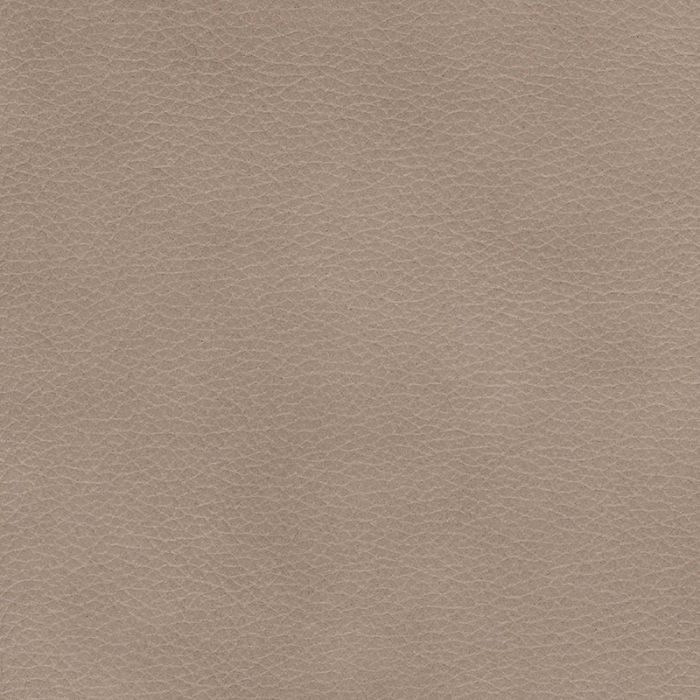 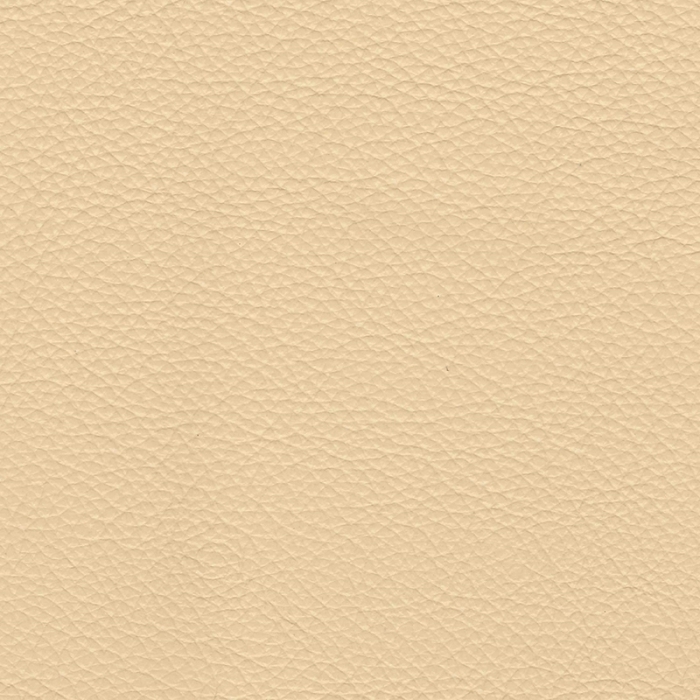 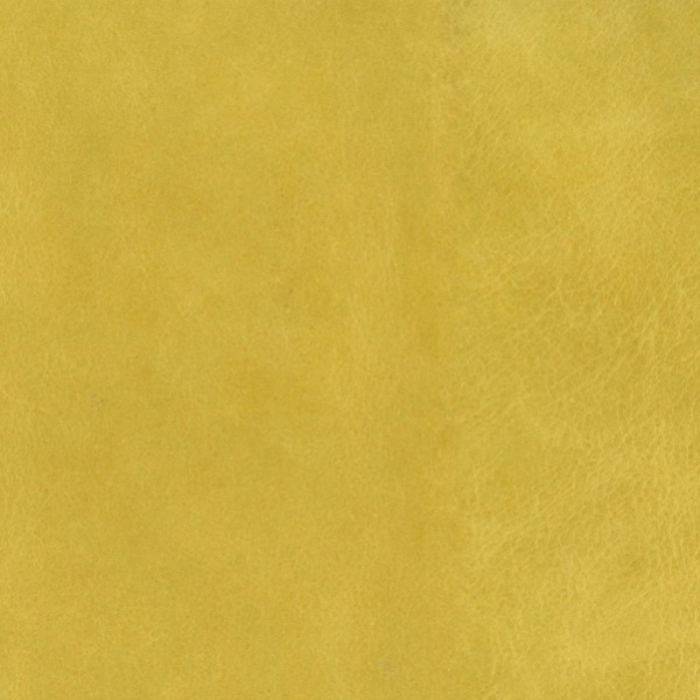 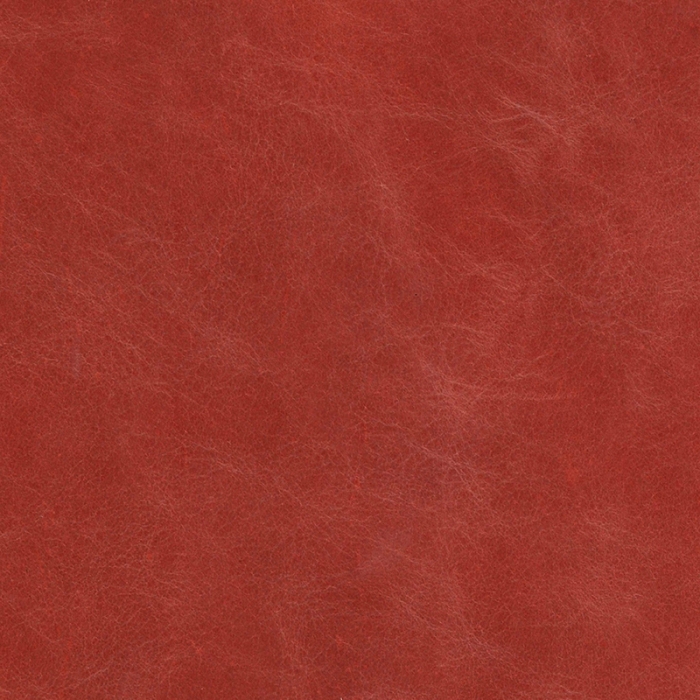 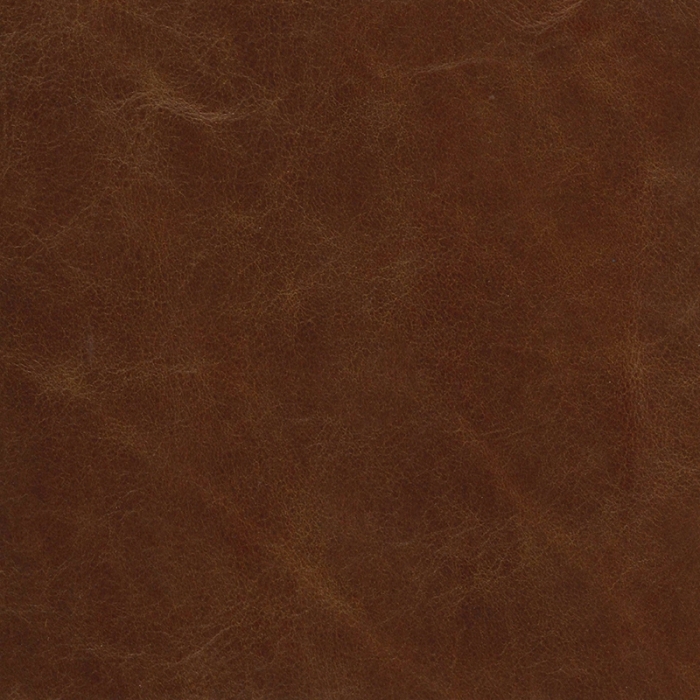 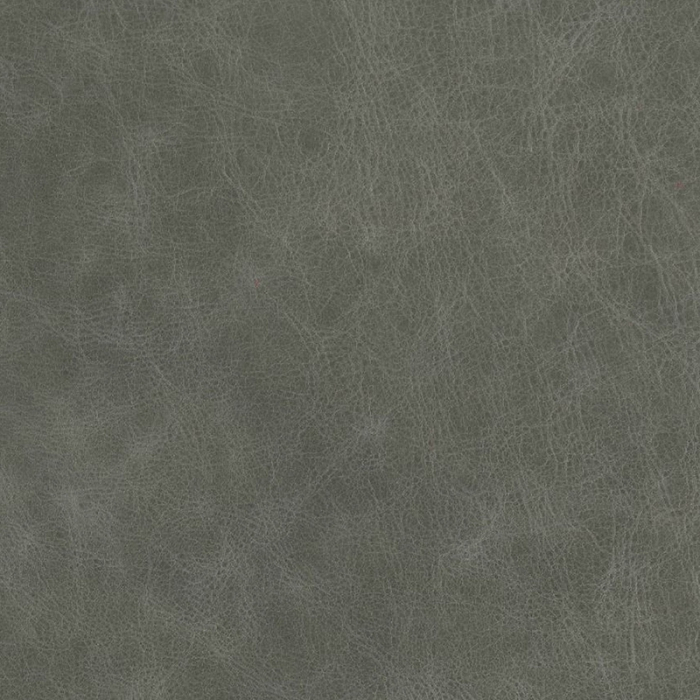 A cracked, matte leather with a warm colour palette, a firm favourite for upholstery. 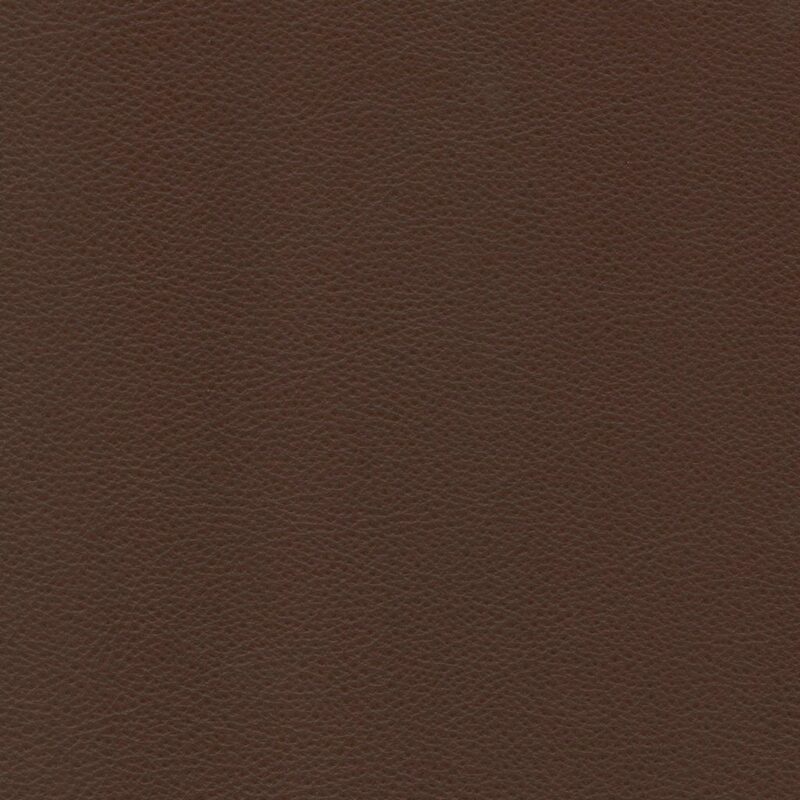 Mustang is a type of leather known as a pull-up leather. 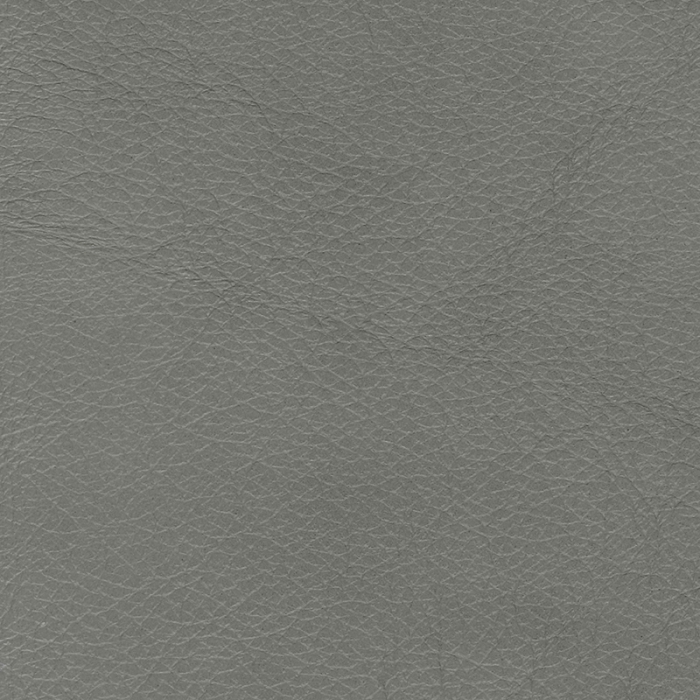 Pull ups are characterised by their soft wax finishes which have a degree of mobility so that when tensioned, the contrasting base colour “pulls up”. 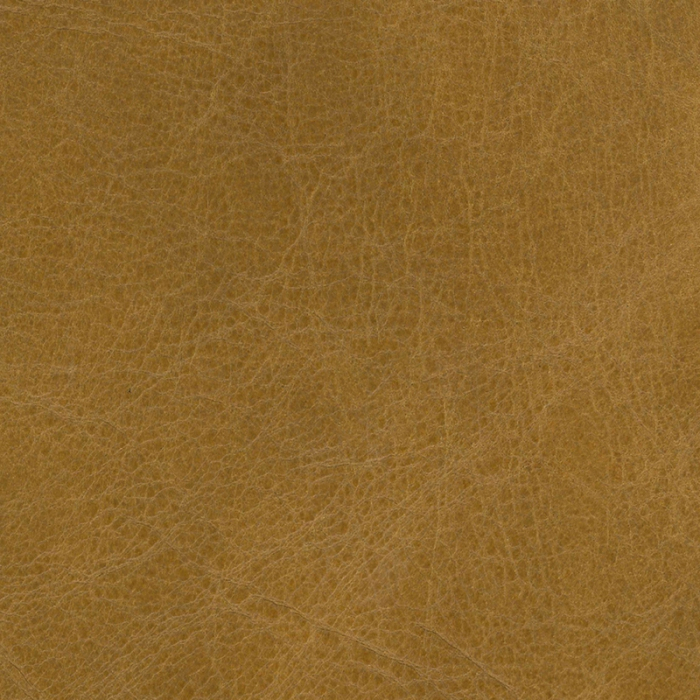 The resulting “cracked” effect was the original distressed leather, each hide transferring its unique patina to the furniture it is upholstered within, making a unique piece, full of character. 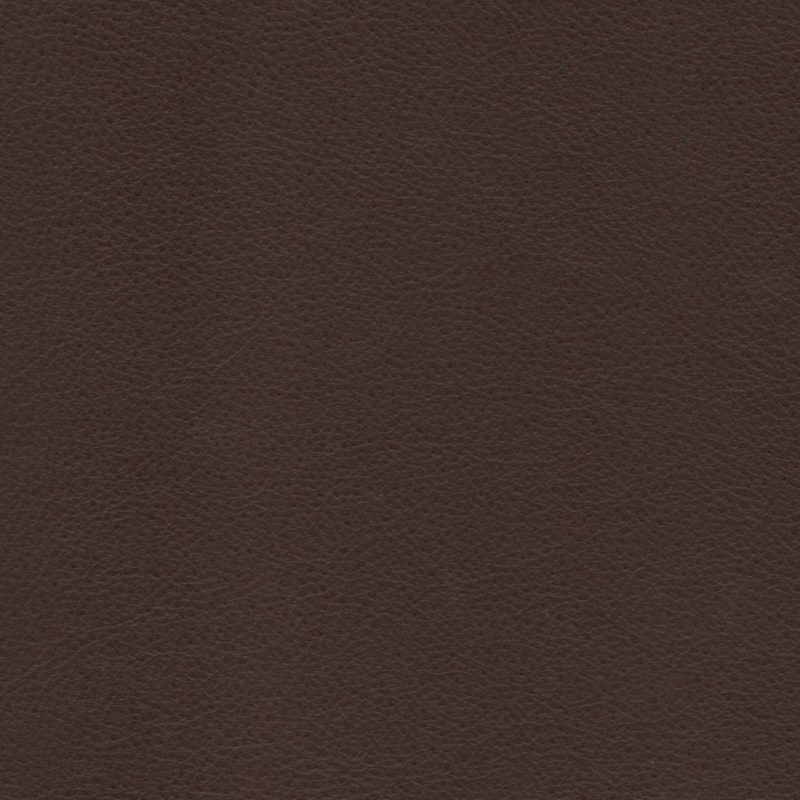 The natural variance in colour and texture common with pull-ups is reduced with the use of natural pigments to homogenize the finish as much as possible without compromising the character Mustang. 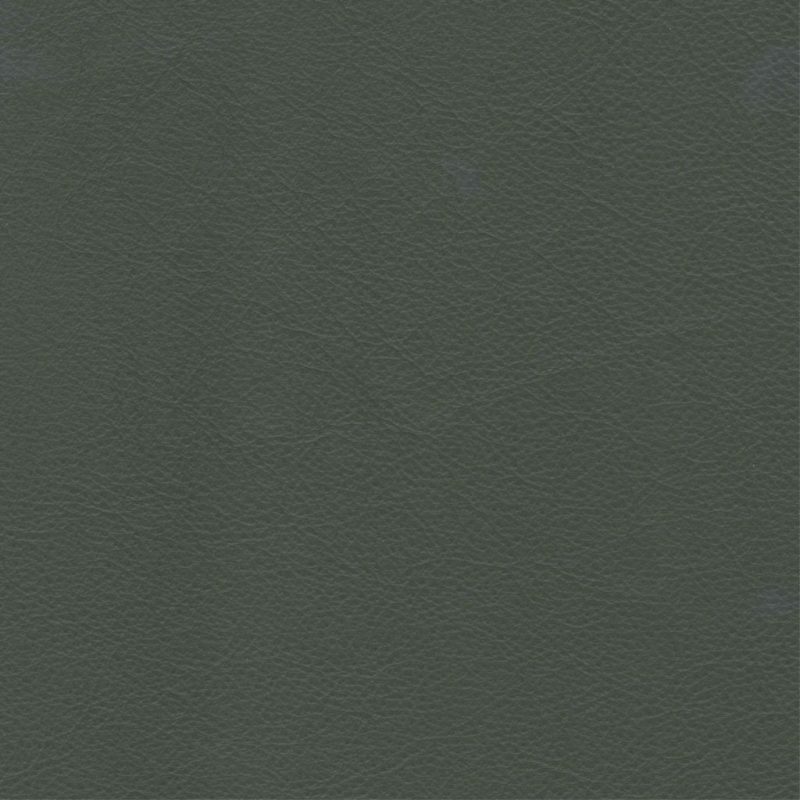 The Chelsea Collection’s sophisticated colour palette introduces contemporary tones, alongside a few bursts of colour and some traditional lighter shades, all in a two tone effect. 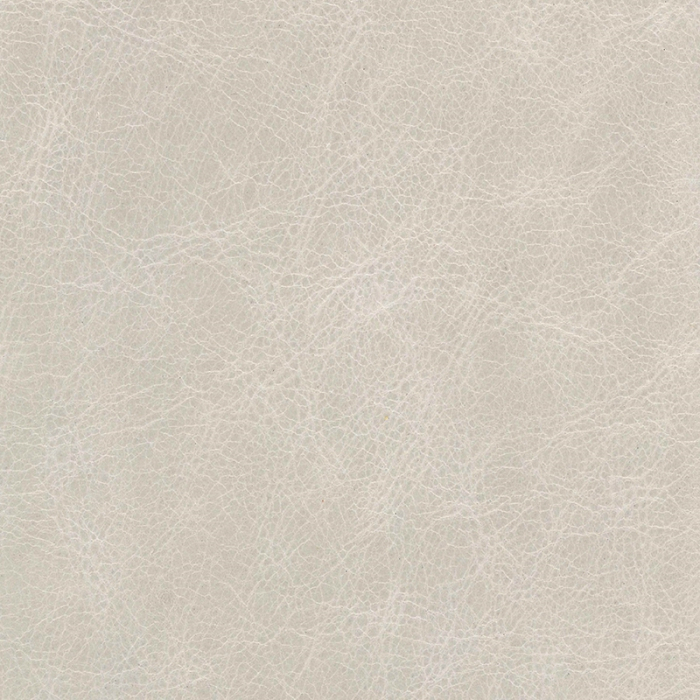 Premium hides are hand-picked for our Chelsea Collection and are sourced exclusively from British Oxen. 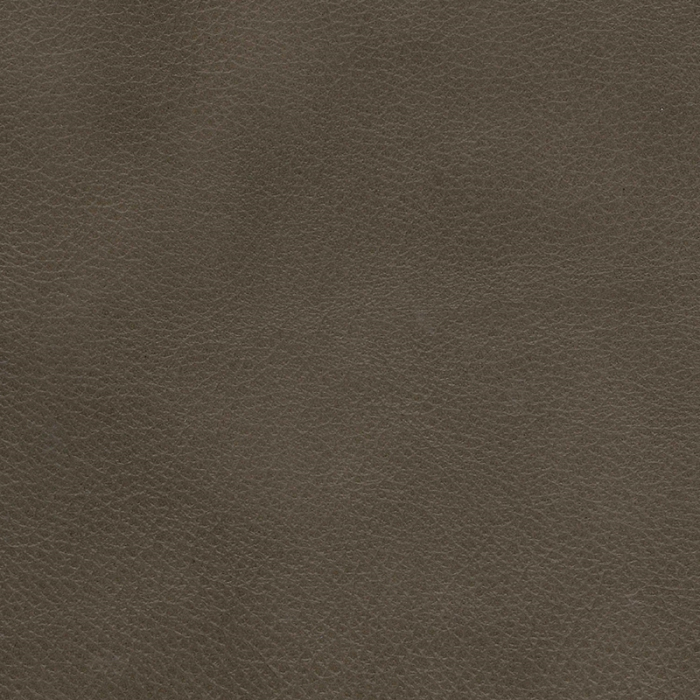 This quality of hide provides a luxurious leather with large average hide size of 5 m² as well as a higher class of comfort and a sublime feel. 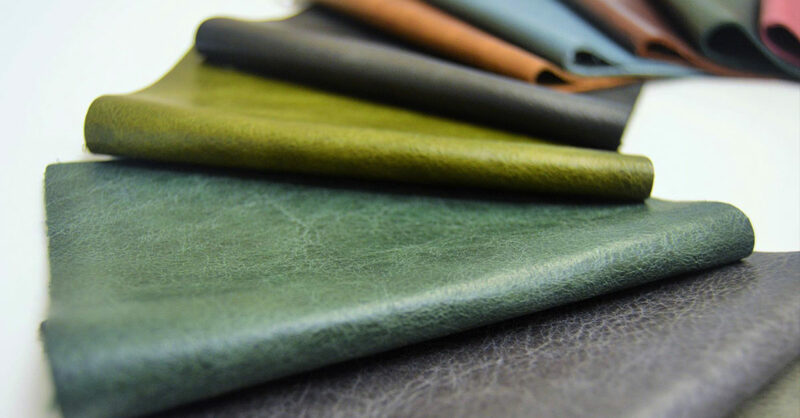 The colours are designed to complement textiles or fabrics in combination pieces, or look striking on their own. 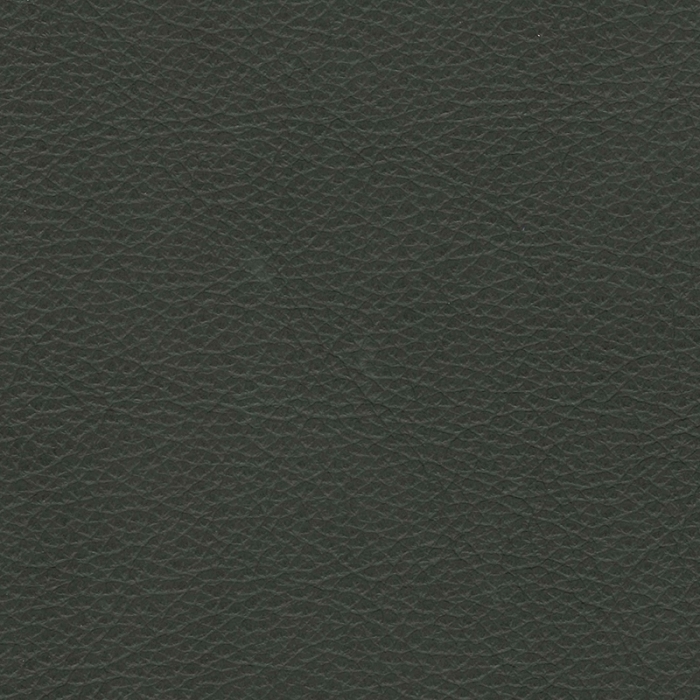 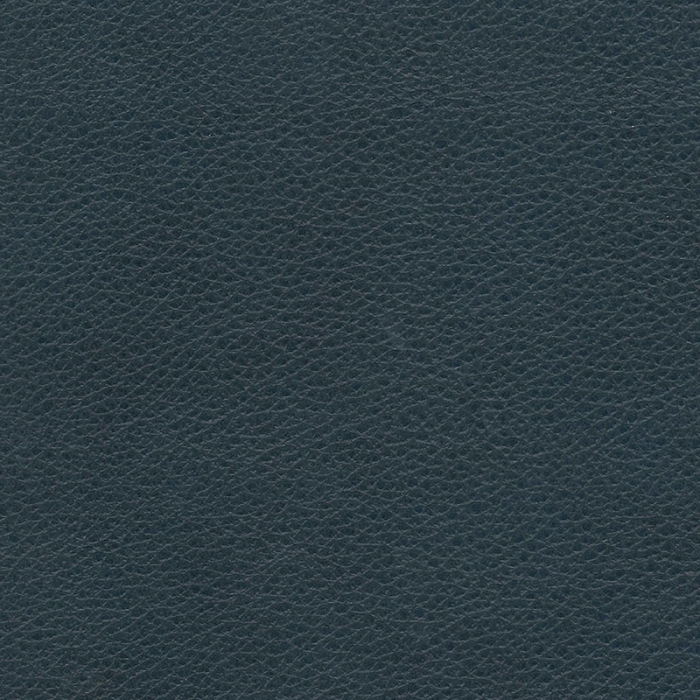 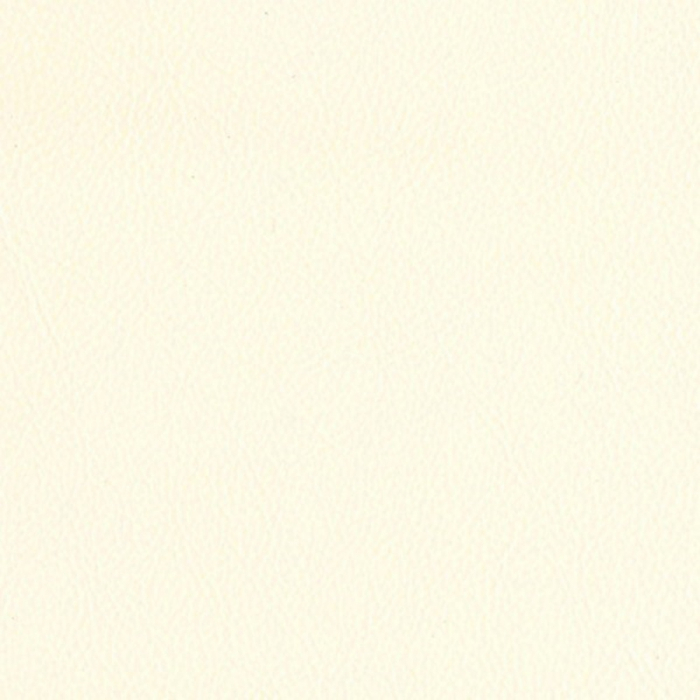 Capri is a full grain product that is lightly embossed to further maximise the cutting yield. 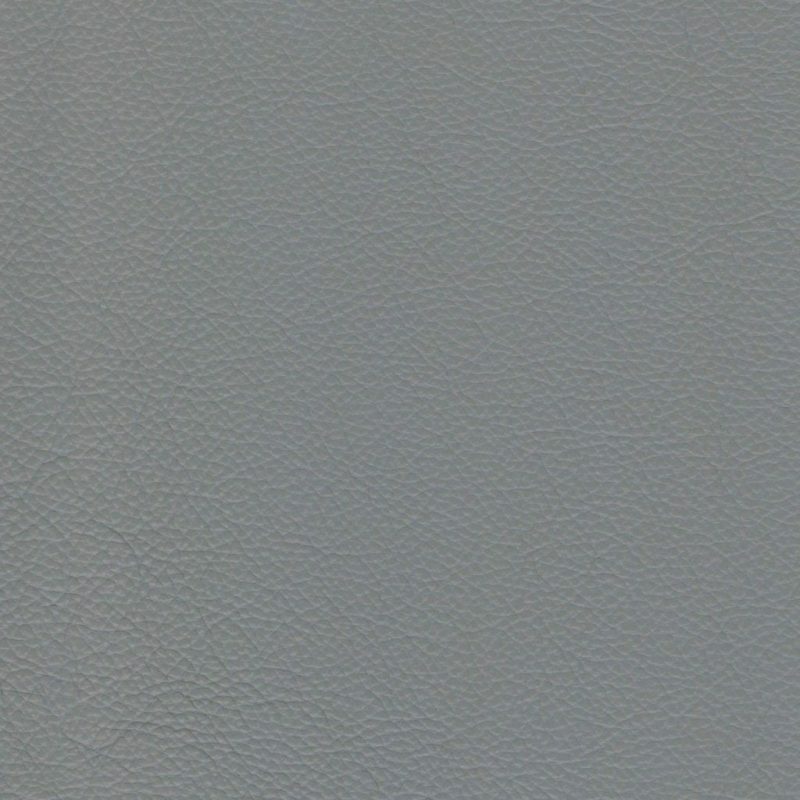 Capri is manufactured using only the finest Irish & British Ox hides and is kept slightly thicker in substance to give a supple, plump feel. 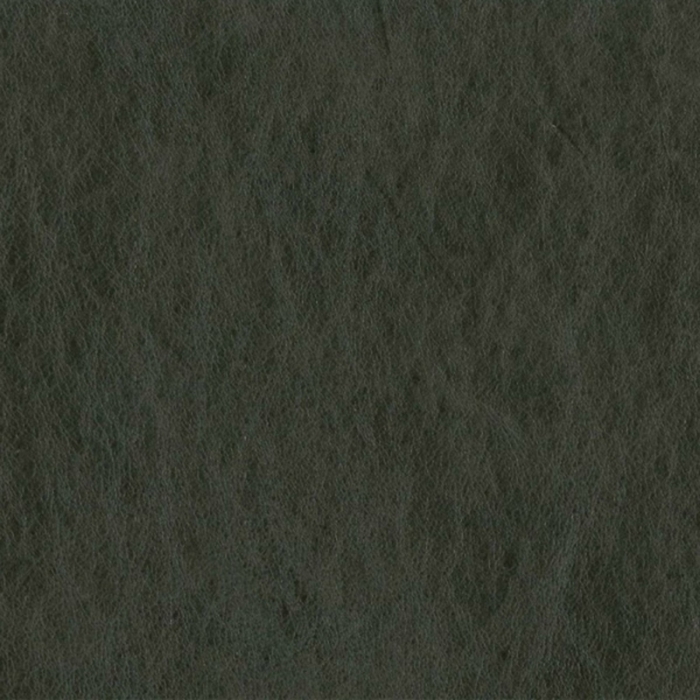 The Ox hides provide a very large average size of 5.5 square meters and the quality of the material means that defects are few and far between. 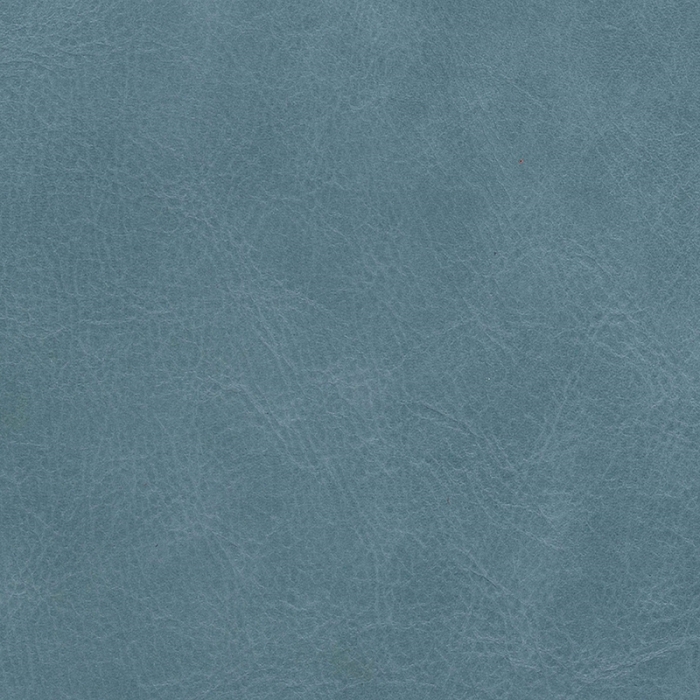 Capri is available in a wide ranges of colours, with a sprinkling of two tones spread throughout the palette.